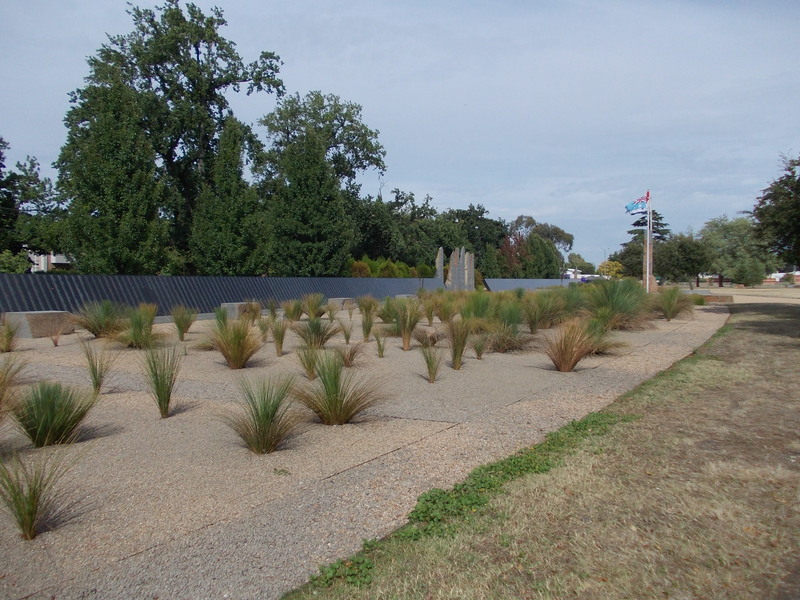 Eight years ago, almost to the day, we decided to visit the newly opened Australian Ex-Prisoners of War Memorial in Ballarat. 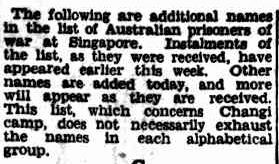 My great-uncle Bill Hadden was a POW in Changi and I wanted to find his name. It was a warm evening and I was about 8½ months pregnant and apart from another couple browsing through the names, we were the only ones there. We walked along the row, found Uncle Bill’s name then continued to the end. As we made the return trip, I noticed the couple had stopped near Uncle Bill’s name. As I paused nearby for a last tribute, I overheard the couple talking. They looked puzzled saying they couldn’t see a Bill or a William. They were pointing right at the list of Haddens on the memorial. I realised they were talking about Bill Hadden and I immediately understood their predicament. 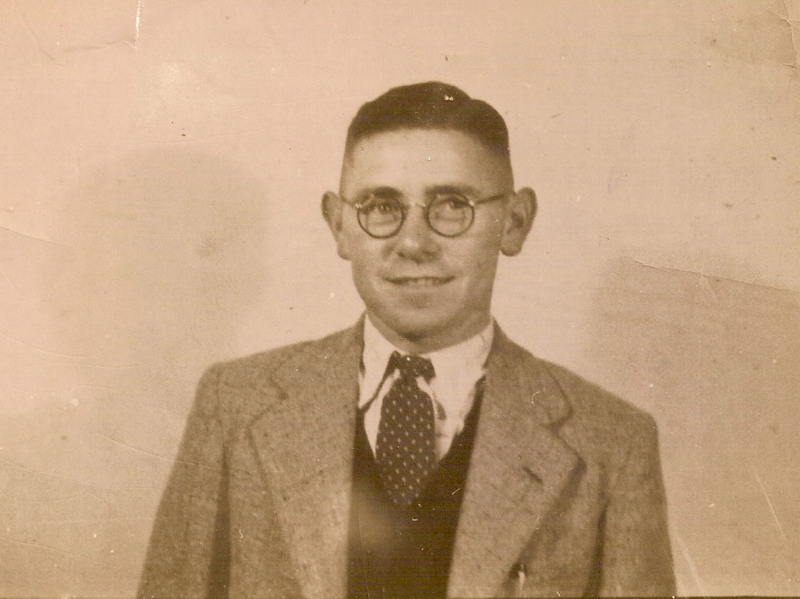 Uncle Bill’s real name was Thomas Horace Hadden, not William as many people over the years probably thought. I asked the couple if they were looking for Bill Hadden and they were. I explained he was the T.H.Hadden on the memorial. Who were these people? I certainly didn’t recognise them as cousins. As it turned out, the lady was a daughter of one of the men incarcerated with Uncle Bill in Changi and Bill had even attended her wedding. 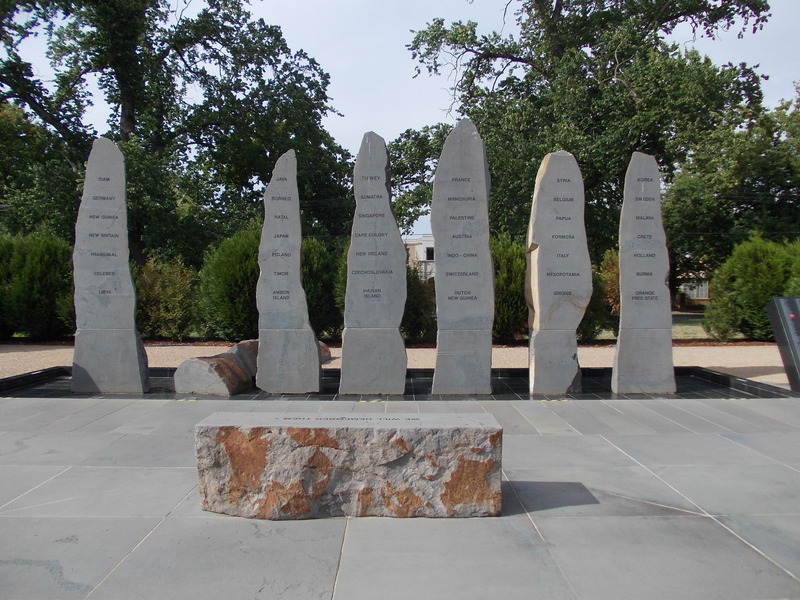 They were en route from Birchip to Melbourne and thought they would drop in at the memorial to look for her father’s name. Unbelievable. To think they were there at the same time I was. 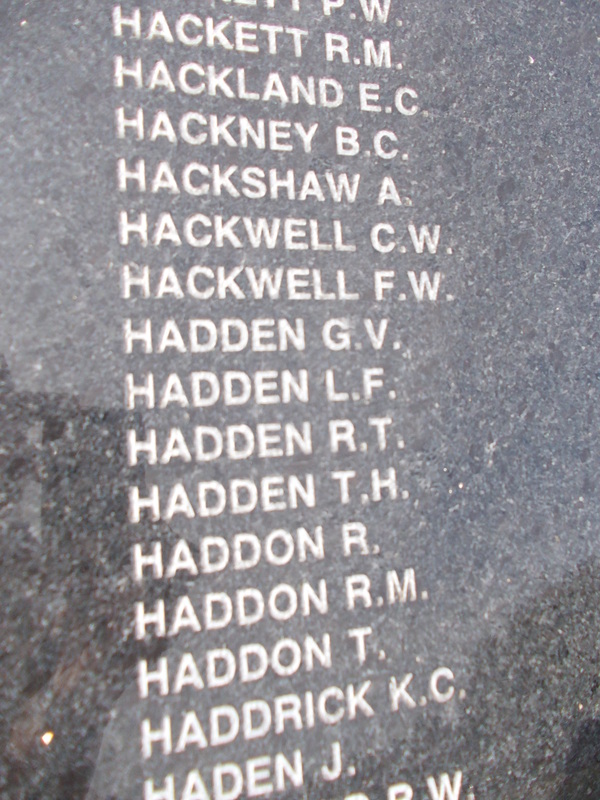 Also, if I hadn’t been there at that time, they’d have left wondering why Bill Hadden’s name was not on the memorial. This is a pertinent time to remember that visit eight years ago. 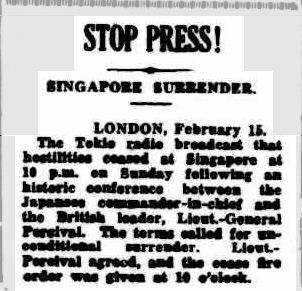 On 15 February 1942, seventy years ago, Singapore fell to the Japanese and Bill Hadden of the 2/13th Australian General Hospital (2/13 AGH) was taken prisoner. In the days after he would walk through the gates of Changi prison. In Malaya prior to the capture, Uncle Bill wrote a letter home to his great-aunt Henrietta Harman of Byaduk. 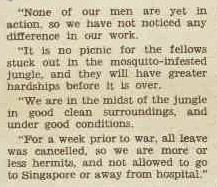 Answering the call of the Australian Women’s Weekly, Henrietta sent the letter into the Weekly with it published on 31 January 1942. This is a wonderful insight into the lead up to the events of seventy years ago today. How could Uncle Bill ever imagine at that time the “…greater hardships before it is over” would be over three years in Changi prison. It has also given me a small glimpse of Henrietta’s life. Even though I did not know her, I never would have picked her as a reader of the Women’s Weekly. Maybe it was the incentive of a £1 prize for all letters printed. 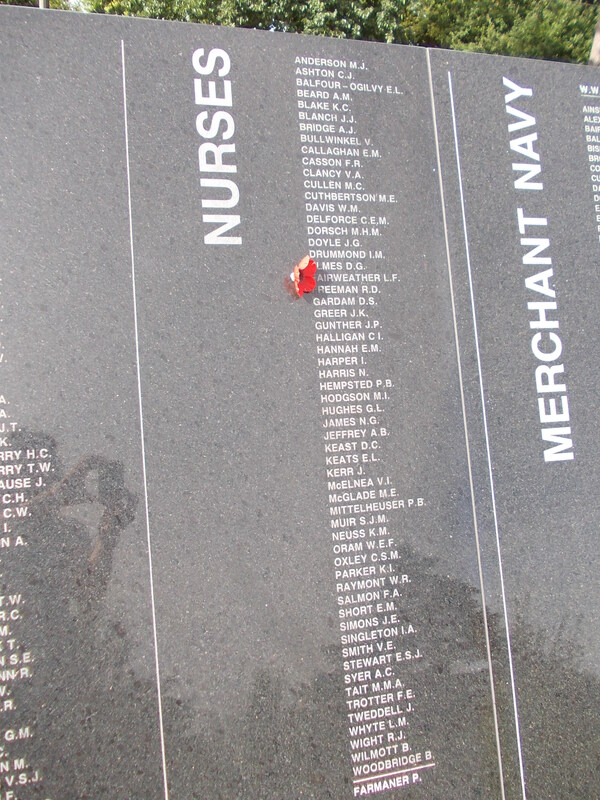 May we also remember at this time the brave nurses of the 2/13 AGH, evacuated from Singapore just prior to the fall. In particular the nurses on board the ill-fated Vyner Brooke. The ship was attacked from the air on 14 February 1942. Survivors found themselves on Radji beach, Banka Island. 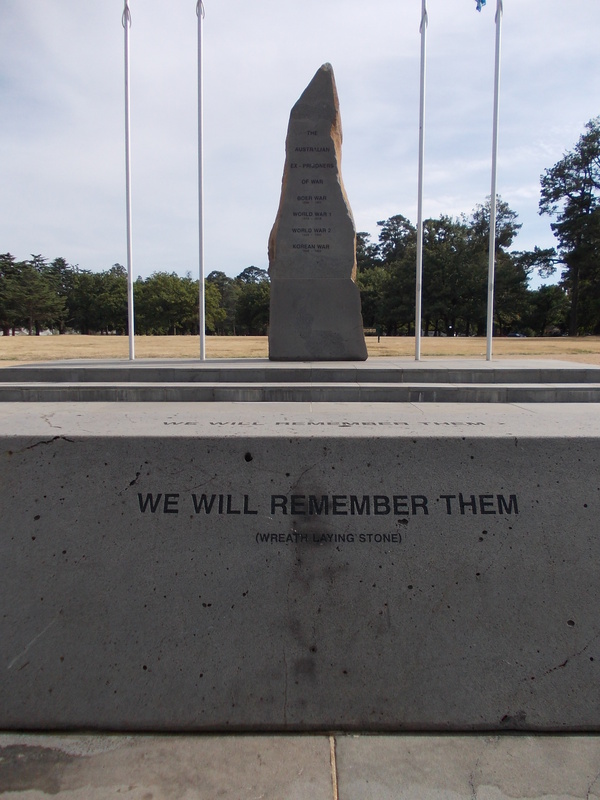 They were discovered by Japanese troops who walked twenty-two Australian nurses and one female English civilian into the sea and shot them. One nurse, Sister Vivian Bullwinkel, survived and would herself become a POW. Growing up, I was familiar with the name Sister Vivian Bullwinkel. On Anzac Day, as we watched the march on television, Nana would proudly tell me Uncle Bill knew Vivian Bullwinkel during the war. It was not until I was older I became aware of her heroics and the horrific acts she saw. I also grew up familiar with the name “Changi,” again because Nana would talk of Uncle Bill being in “Changi” during the war. 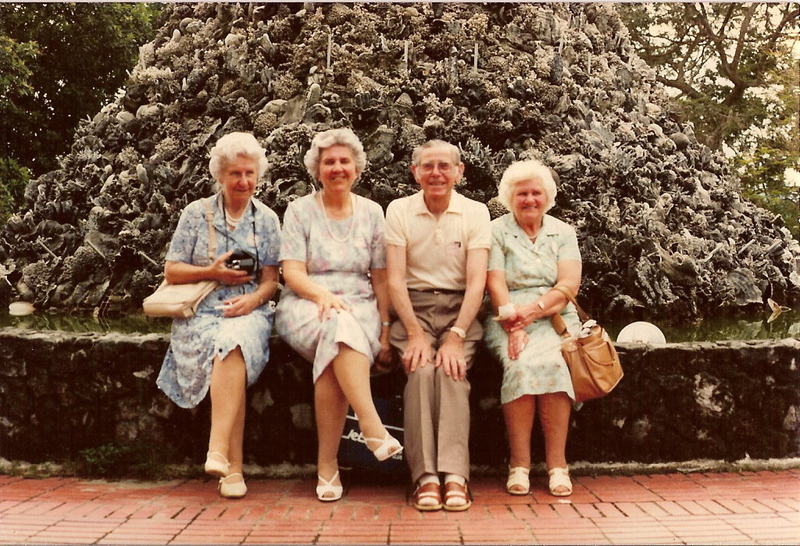 It probably was not until Uncle Bill, Nana and their two sisters Rose and Alma visited Singapore and the infamous prison in 1981, that I had any inkling of what it really was. 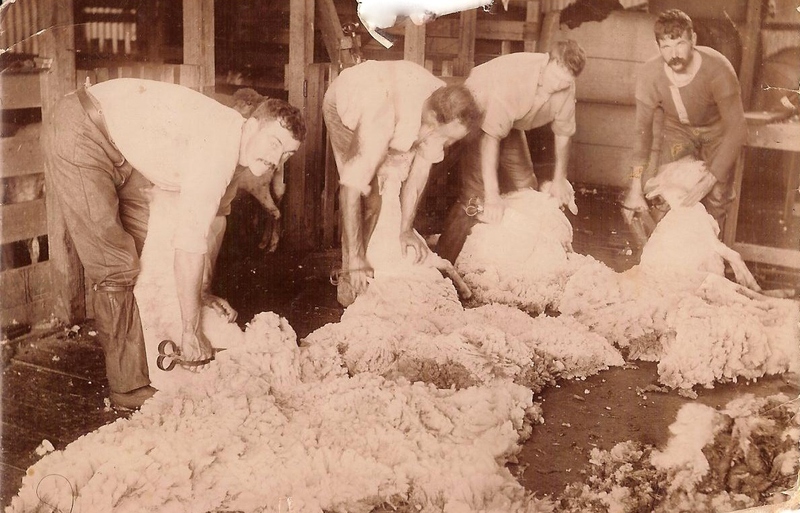 As I have read more, I have learned more of life in Changi for Uncle Bill and thousands of other Australians during that time. I now know why Nana was so proud of her brother “Billy”. I have only touched on the sinking of the Vyner Brooke and the events on Banka Island. 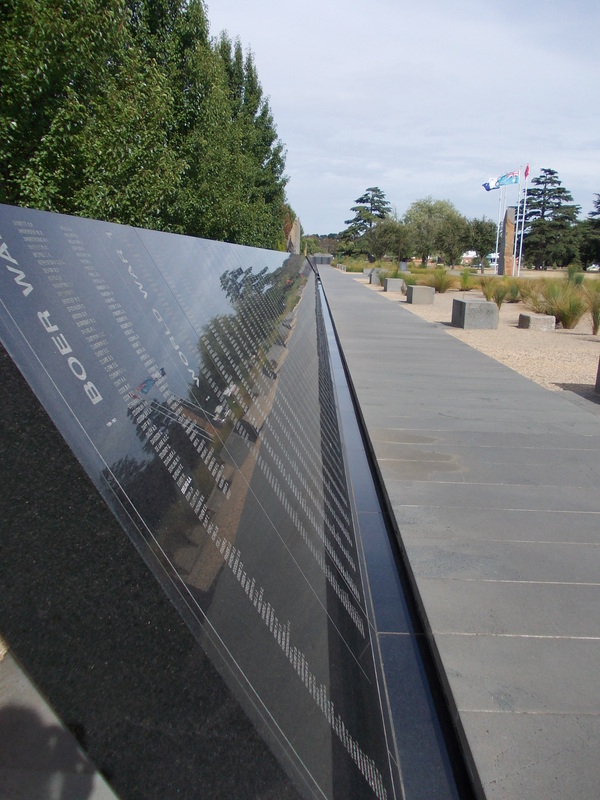 The Australian War Memorial (AWM) has photos of the nurses from the Vyner Brooke and you can see them here. It is sad scrolling through the photos of fresh-faced young women who had just enlisted and thinking they never came home. An article from the Sydney Morning Herald of 18 September 1945 tells the story of Banka Island in Sister Vivian Bullwinkel’s words. The AWM has articles about the Sinking of the Vyner Brooke and Sister Bullwinkel.